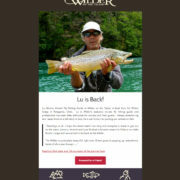 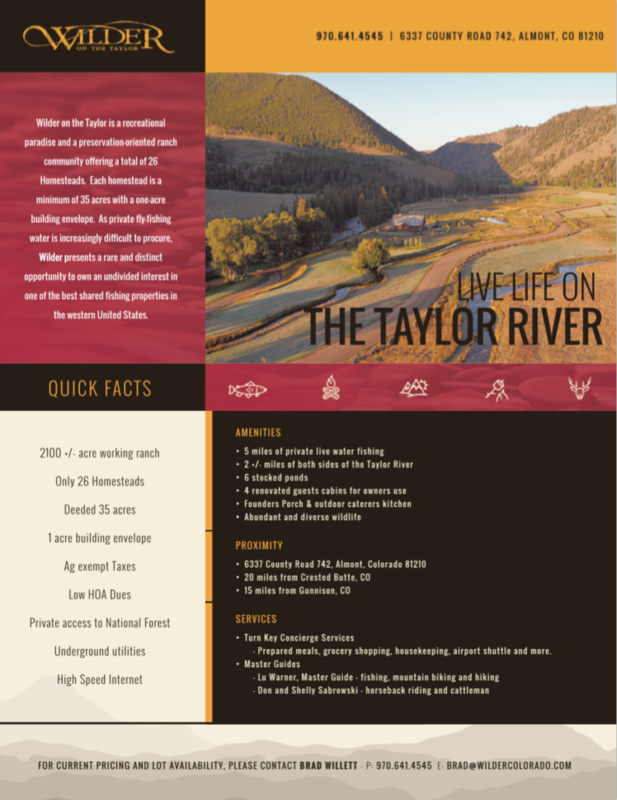 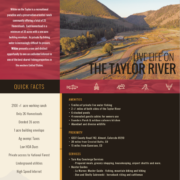 In addition to their full length real estate brochure, Wilder on the Taylor needed a one sheet overview brochure for easy printing and delivery both in person or electronically. 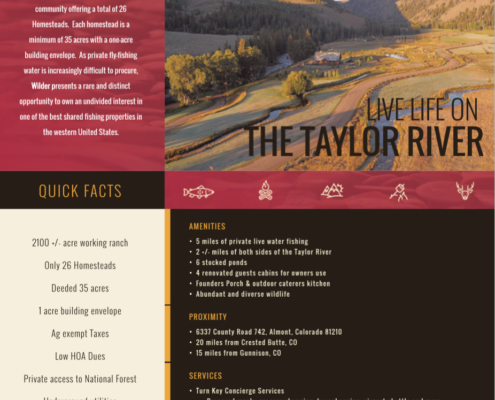 Based on the standardized design guidelines, REALSTACK designed a brochure that matched their brand perfectly. 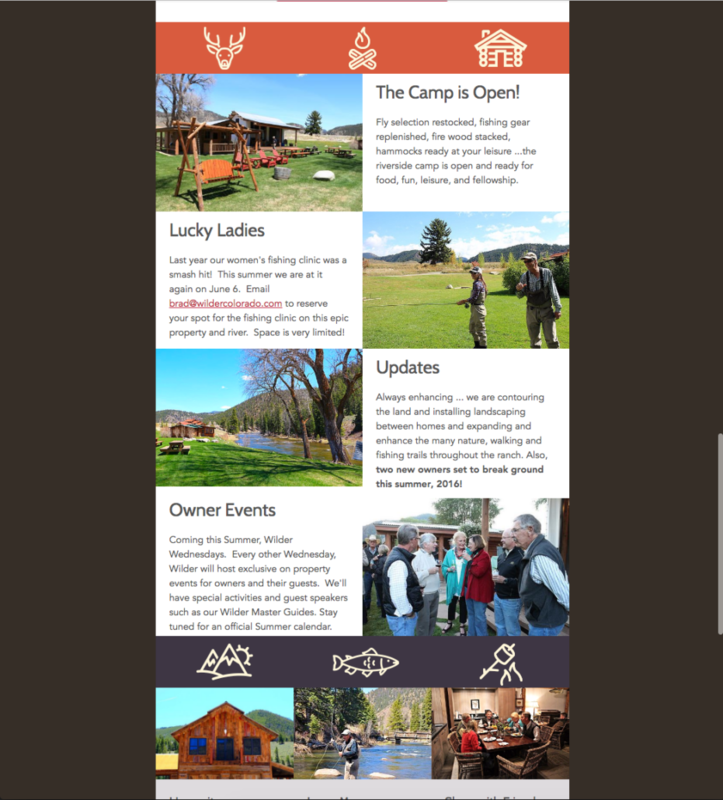 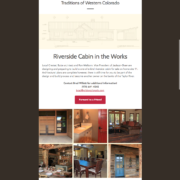 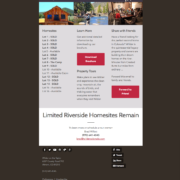 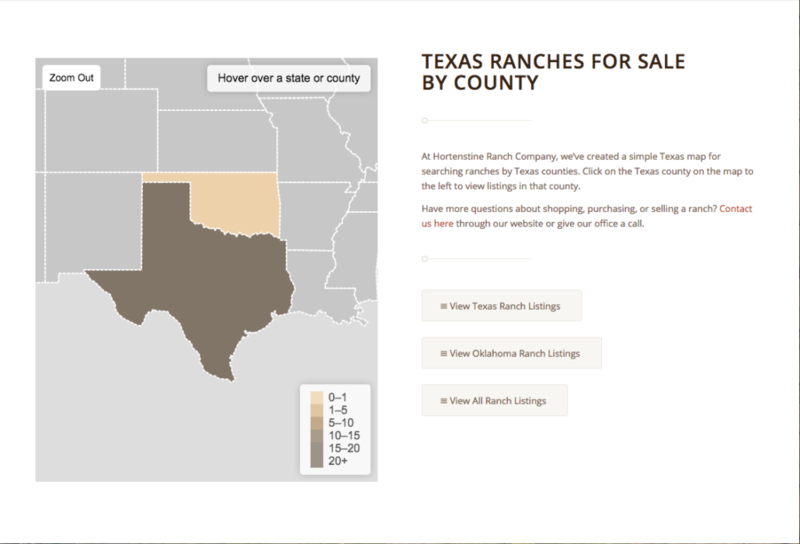 Hortenstine Ranch Company had a legacy interactive map built on old technology and needed a complete re-write. 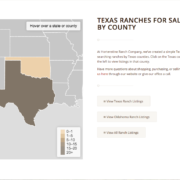 REALSTACK built a fully interactive map to showcase their properties by county. 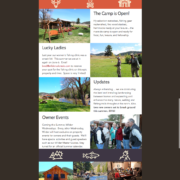 Modern software technologies and practices enabled us to deliver an app that is easy to use and creates interaction on HRCranch.com. 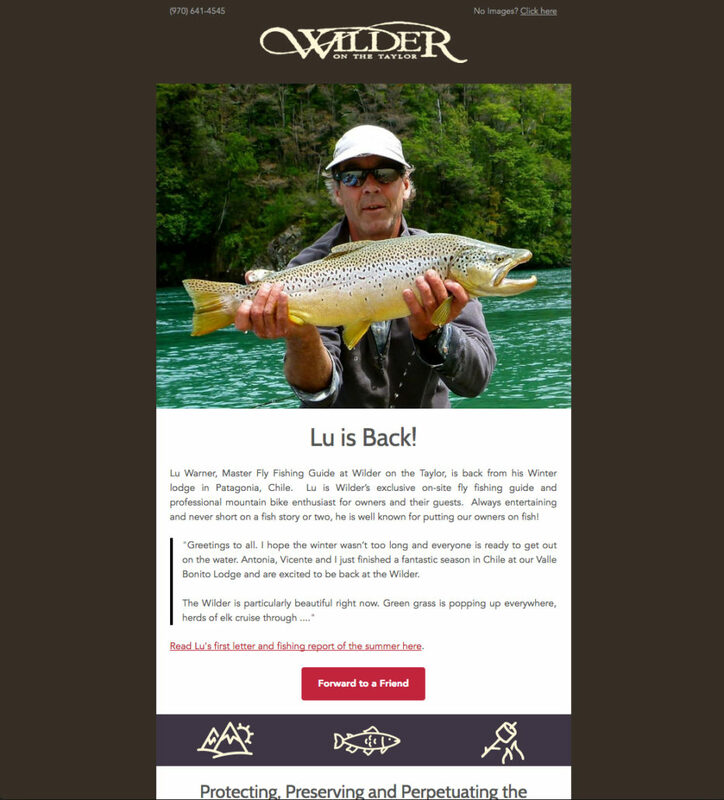 Wilder on the Taylor isn’t short on material and spectacular imagery. 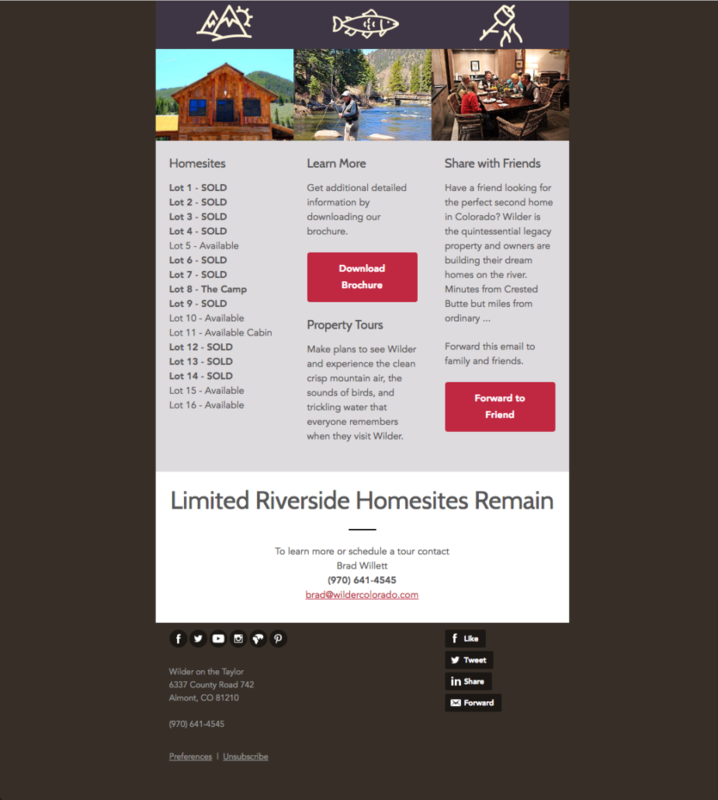 They were short on a cost effective way to distribute this content (videos, photos, articles, news, events, etc) on a regular basis. 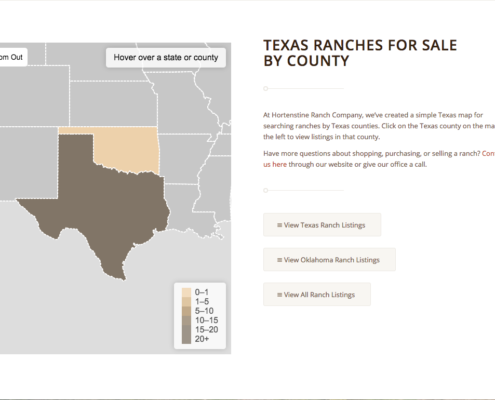 That is where REALSTACK came in. 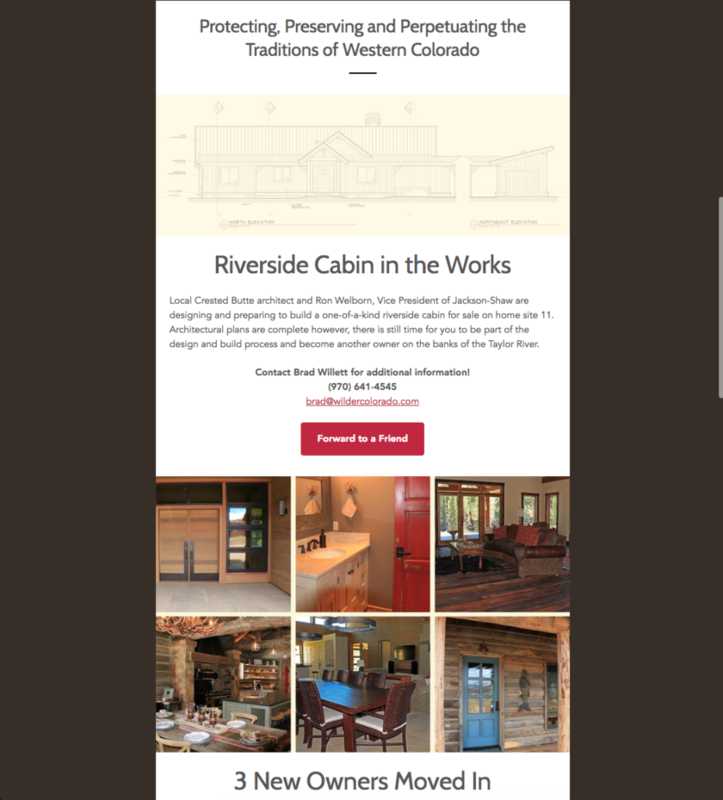 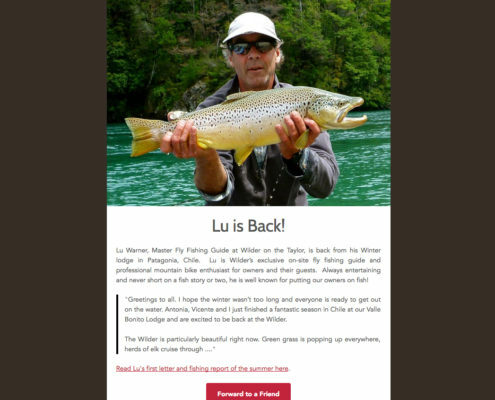 We designed the most visually attractive email template and provide email marketing services on a consistent basis to stay top of mind with real estate prospects.